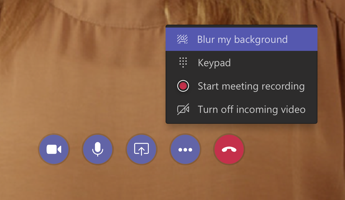 Microsoft have just introduced a new feature to video calls made within Skype for Business and Teams: a ‘background blur’ feature that means you don’t have to think quite so much about tidying up your surroundings before joining that call. 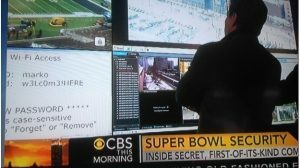 The process using artificial intelligence to identify the person making the call, keeping you in focus, while blurring the background. It’s therefore not perfect and it is possible to confuse the software – it won’t always work. 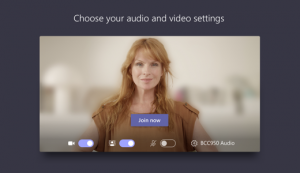 Microsoft are at pains to point out that you can’t rely on background blur to hide confidential information that may be nearby. At this stage the idea of background blur is really just a bit of a gimmick but it does indicate an interesting new real-world example of how AI technology is being developed in new directions.